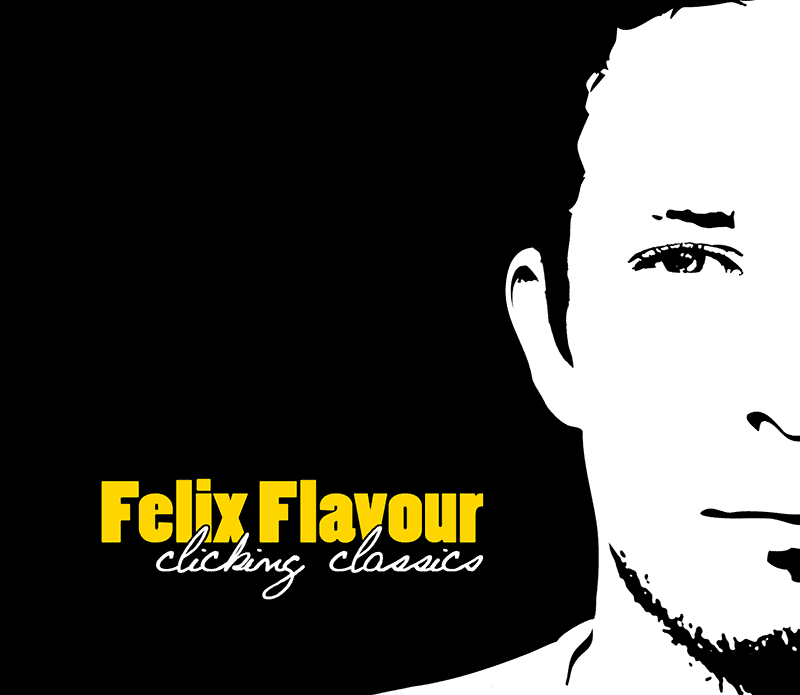 “Clicking Classics” is a homemade rap album from 2008 with beats by Felix Flavour. Back then he had 3.000 CD copies produced off his own bat and sold all of them on the streets of Munich within few weeks. Now, some years later, Felix thinks it's time to share the songs for free. „Clicking Classics“ ist ein hausgemachtes Rapalbum mit Beats von Felix Flavour aus dem Jahr 2008. Damals ließ er 3.000 CD-Exemplare pressen, die er alle innerhalb von wenigen Wochen auf den Straßen Münchens verkaufte. Jetzt, ein paar Jahre später, gibt's die Songs als kostenlosen Download.